Juvederm™ is a smooth gel that is made up of hyaluronic acid, which is a naturally occurring substance found in your body. By carefully injecting Juvederm™ underneath the skin, your skin can be completely rejuvenated, ultimately adding volume and reducing the appearance of facial wrinkles and folds. It offers patients a safe and effective treatment with little to no down-time. Juvederm™ is less invasive than other fillers and provides patients with dramatic improvement almost immediately following treatment. Results can last up to six months. Years of Combined Experience in Dermatology and Dermatologic Surgery. Southern California Dermatology is Orange County’s largest and most experienced dermatology group. 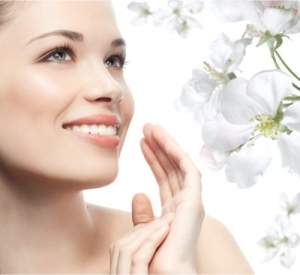 We provide the full spectrum of dermatologic care.